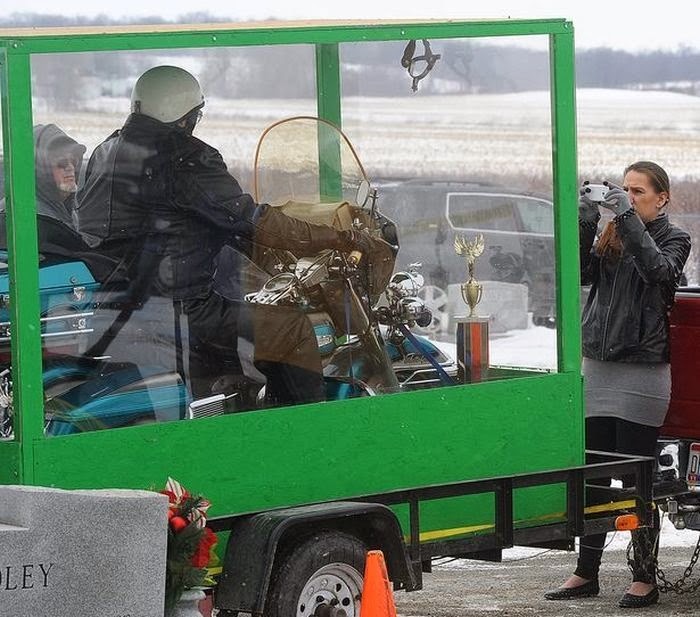 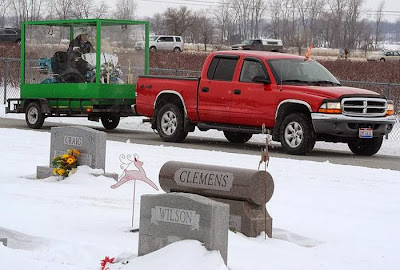 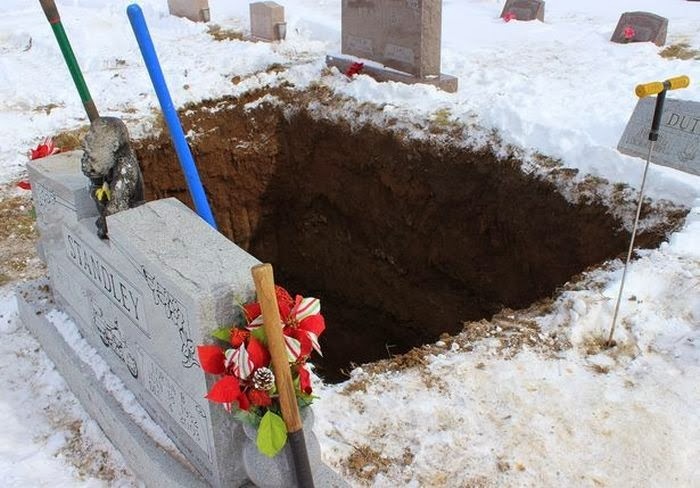 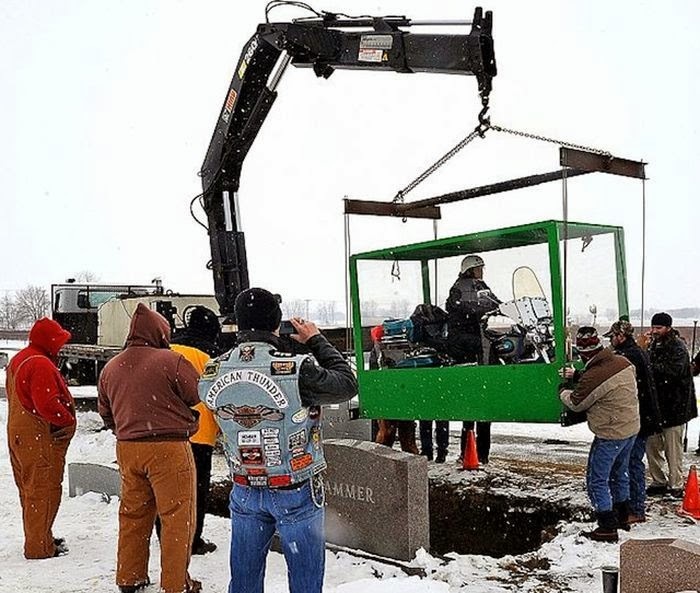 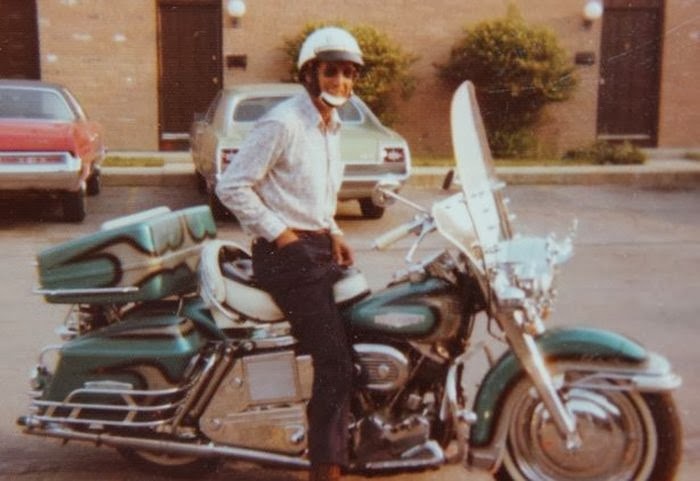 Billy Standley was buried riding Harley in a custom transparent casket. 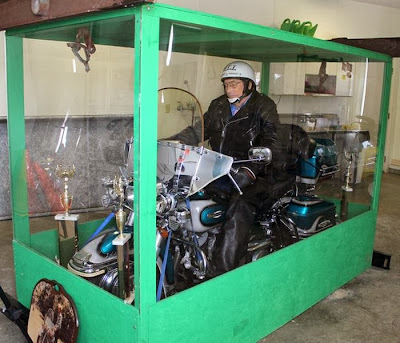 He came up with the idea 18 years ago and worked on it for years. The casket was made out of plexiglass, with wood and steel rods reinforcing its bottom.